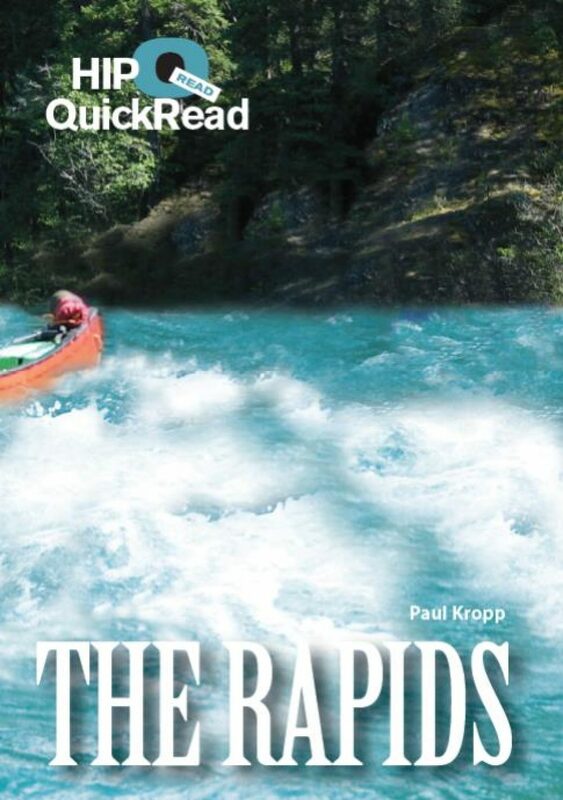 The Rapids - A HIP Quick Read Chapter Book for Grades 3-5. 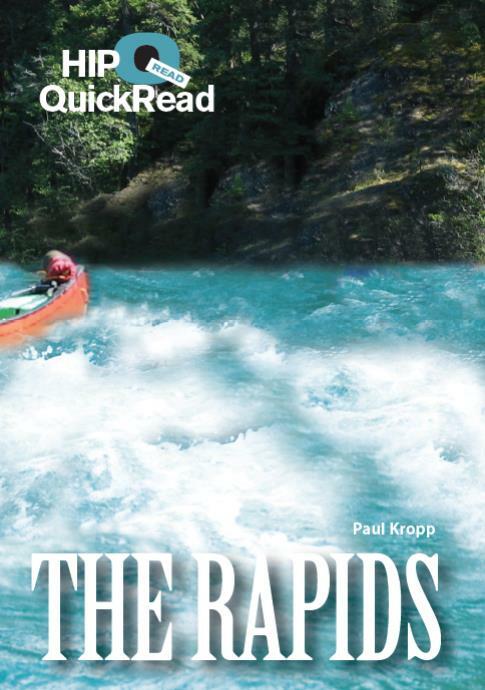 The Rapids, by Paul Kropp, is an abridged version of Shooting the Rapids, reduced to just 4500 words in a 70-page, illustrated chapter book. The story is exciting: on a family canoe trip, Dad gets injured and the two brothers have to get him to safety. They get lost and end up shooting the Bus Cruncher Rapids on their own. 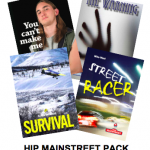 The reading is quick and easy, perfect for kids who don’t have the reading stamina to finish the longer, more complex original.